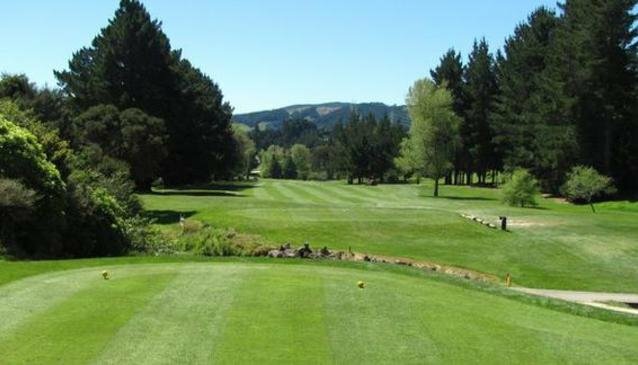 18 hole course including lake and stream and rolling green hills, situated off State Highway 58 between Hutt Valley and Paremata. Four lane driving net, putting green and practice green complete with bunker for those wanting to fine tune their game before a round. The clubhouse has a cafe, licensed bar and separate gaming room.